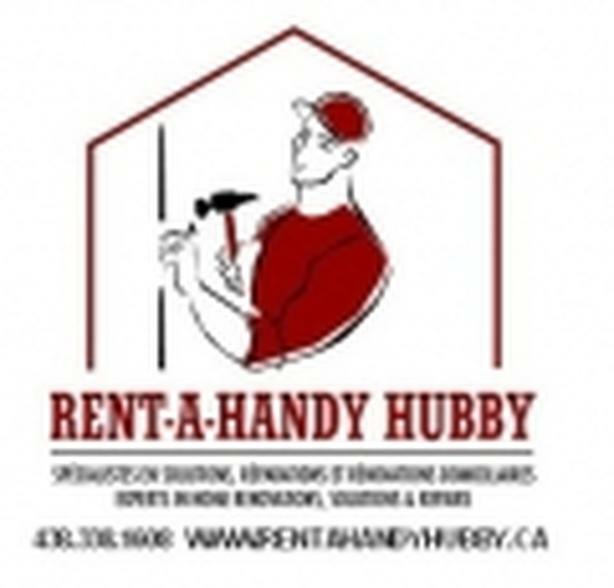 Montreal, handyman,home renovation,home repair,contractor,bathroom, kitchen, hardwood flooring,painting,cabinets,vinyl tiles, gyproc,plaster,ceramic,remodeling, basements, drywall, caulking,grout,carpentry,brickwork,floating floor,tiling, cracks in walls,windows,caulking,kitchens,decks,doors,fencing,shelving. Experts in home renovations, solutions and repairs. Estimate provided. We are a dedicated team of professionals offering personalized service and expert workmanship. No project is too small.